Another major change in the world of cybersecurity is the introduction of GSA’s new Highly Adaptive Cybersecurity Services (HACS) SIN(s). The SINs were added to the GSA’s Schedule 70 Solicitation last month with the requirements for current and prospective GSA contractors to add these new SINs. Agencies could begin awarding opportunities under these SINs beginning October 1, 2016. With these changes just last month, the DHS’s NCSAM events, initiatives and overall campaign are even more fitting. According to the Department of Homeland Security, NCSAM was put in place in order to engage and educate public and private sector partners through events and initiatives to raise awareness about cybersecurity, provide them with tools and resources needed to stay safe online, and increase the resiliency of the Nation in the event of a cyber incident. Throughout the month, the DHS will be holding events to further its campaign to raise awareness about cybersecurity. 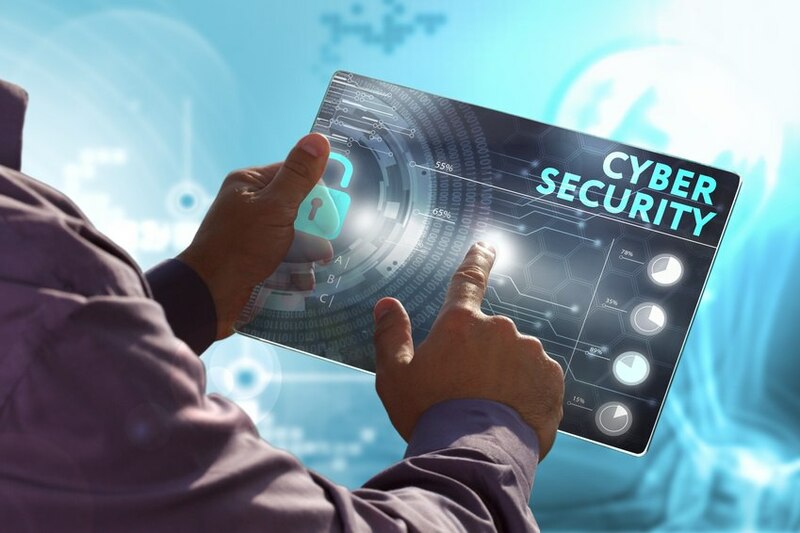 Each week the DHS has a different theme put in place such as this week’s theme “Cyber from the Break Room to the Board Room” or next week’s theme “Recognizing and Combating Cybercrime” in order to bring awareness to more specific problems within the scope of cybersecurity. Week four’s theme will be “Our Continuously Connected Lives: What’s Your ‘App’-titude” and week five’s theme will be “Building Resilience in Critical Infrastructure.” Each theme brings a message and offer the opportunity for government and industry to get involved in cybersecurity activities most relevant to them. The DHS will also be holding key events around the Nation in geographically diverse locations to get more Americans engaged in NCSAM. People can participate throughout the month by bringing more awareness to the campaign through the “#CyberAware” tag line or by signing up to receive the monthly Newsletter the Department of Homeland Security puts out. In order to learn even more about the weekly events, visit the NCSAM Resources page. LEARN MORE ABOUT GSA'S NEW CYBER SINs DURING OUR FREE WEBINAR ON WEDNESDAY, OCTOBER 19TH.